Finding tasteful Christmas music is not always an easy task. But nevertheless, there is still a lot of tasteless stuff around. I’ve tried to point to some of my sources for tasteful Christmas music, the timeless Christmas Oratorio, the Nutcracker, and my favorite Christmas Jazz albums previously, but luckily good old Johann Sebastian has also written more than the Christmas Oratorio. The Christmas Oratorio itself is basically a collection of cantatas, and as part of his large collection of cantatas (that I yet need to write about in more detail), he’s also written several cantatas for specific seasons. Typically, there are three cantatas closely associated with Christmas. BWV 63, Christen, ätzet diesen Tag (Christians, engrave this day), was written in 1713 for the first day of Christmas, referring to the announcement of Christ. In character, it is very festive, but not necessarily very “christmassy”. BWV 110, Unser Mund sei voll Lachens (May our mouth be full of laughter), is my favorite of the three. This is partially due to the fact that its opening is based on Bach’s Orchestral Suite BWV 1069, which I really love. And here, the addition of the choir really gives it a fully new structure and beauty. Again, this cantata was written for the first day of Christmas, in 1725, while Bach was working in Leipzig. BWV 151, Süßer Trost, mein Jesus kömmt (Sweet comfort, my Jesus comes), was also written in 1725, for St. John’s day, the third day of Christmas, is the most intimate of the three cantatas, but doesn’t lack any beauty nevertheless. Just check out the beautiful flute solo in the first movement. 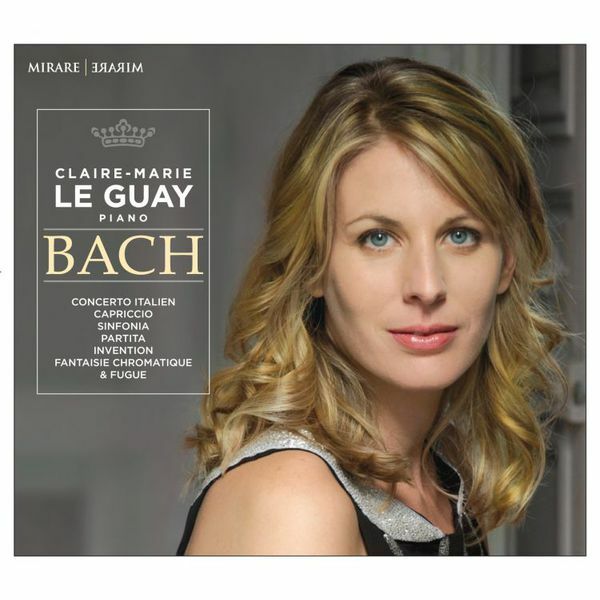 There is obviously no shortage of recordings of Bach cantatas, there is a sizable number of complete recordings out there. My personal favorites usually are Koopman and Gardiner, but Suzuki’s and Rilling also are very nice alternatives. The Ricercar Consort is a Belgian ensemble lead by Philippe Pierlot. The musicians play with a lot of love for the music, and generate a very transparent and spacious sound. If you want to go for a complete collection of cantatas, you may well go directly to Koopman and Gardiner, but if you are looking for a modern, beautifully recorded version of the Christmas cantatas specifically, you really cannot go wrong with this album. Bach again, really? I am reviewing too much Bach. But then again, can anybody have too much Bach? Probably not. To be fair, it took me a while to really appreciate Bach. In my youth, I barely listened to him, and my handful of experiences playing him myself made matters worse (I was never a good piano student, to lazy to practice). I assume the beauty and clarify of Bach is something that really needs to grow on you over time. In my thirties (I’m now in my forties) i started realizing that I started to listen more and more to Baroque music, and particularly Bach. It wasn’t a conscious choice, it just happened naturally. And today I literally just can’t get enough (ha, do you have Depeche Mode playing in your head now as well? I do every time I write this phrase in English). I must admit I hadn’t noticed her before this “Choc” by Classica some months ago, released on Mirare in 2015. But then I saw her teachers included Alicia de Larrocha and Andreas Staier, I got curious. She has won several competitions and has notably quite busy doing chamber music. As usual, when a French magazine reviews a French artist and sells him or her as “the best thing since sliced bread”, I usually take it with a grain of salt. But when I checked out this particular album, I just had to get it pretty much immediately. And this in spite of me being more and more skeptical about Bach on a modern Steinway. What sets this album apart is her touch. Delicate, almost caressing. Bach can be quite tough sometimes, or mechanical, if played by the wrong musician. None of this is here. And in spite of all this gentleness, the music is fully there. You don’t miss any single counterpoint turn in the beautiful Italian Concerto, and even the Chromatic Fantasia BWV903, which sometimes can be a bit academic, is just drawing you in. I’ve already mentioned the written about the Diabelli-Variations, this K2 of the piano variation catalogue. Now I’m attacking the Everest, and all this without Sherpa. Well to be fair, all I need to do is write about it, I wouldn’t be able to play any of them beyond the Aria in any case. So probably no Sherpa needed. 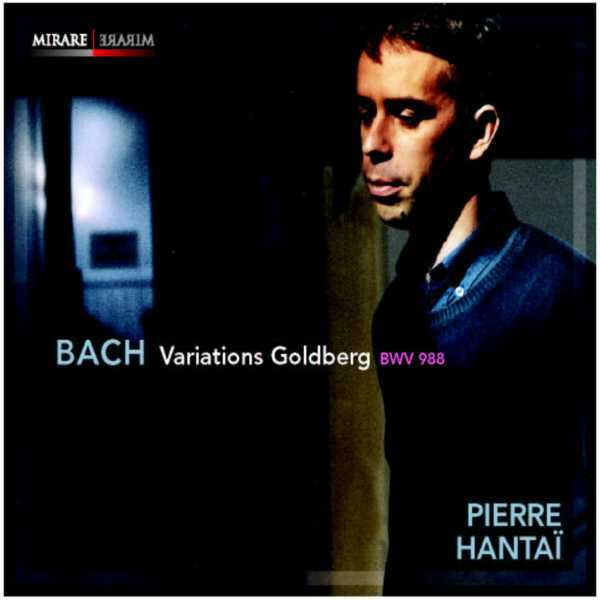 What makes the Goldberg-Variations so special? I still have a hard time putting my finger on it. Obviously, you’ll have heard it in a gazillion of movies, whenever the director want to portrait a hero as particularly intellectual, the Goldberg’s come up sooner or later. Hannibal Lecter may only be the most prominent of them. In any case, there is something just extremely fascinating how Bach takes this extremely simple melody and deconstructs it 32 times, in an almost analytical cubist way. You can’t write about the Goldbergs without mentioning Glenn Gould, one of the first pop stars of the classical world (2M copies sold may not impress Madonna, but still). He recorded the variations twice, once in 1955, really helping this work to become world-famous, and once again in 1981. Fans have been arguing forever which version is better. Personally, I prefer the 1981 version, that said, the Goldbergs are somehow really something I appreciate much more on harpsichord. Plus, his humming with the music, I kind of tolerate this with Keith Jarrett, but for classical music it is really annoying. Anyway, enough ink has been spilled on these, let me go to my personal preferred artist for these, Pierre Hantaï. (If you prefer the Goldbergs on a modern piano, check out Angela Hewitt, Andras Schiff, or Murray Perahia). Hantaï is a French harpsichord player and conductor who has worked with all the great masters of baroque, from Gustav Leonhardt to Sigiswald Kuijken to Jordi Savall. Unfortunately, he records way to rarely, so you will find only a handful of albums from him. This probably hasn’t helped his international reputation, he seems to be still relatively unknown in the non-French speaking world. This is a real pity. 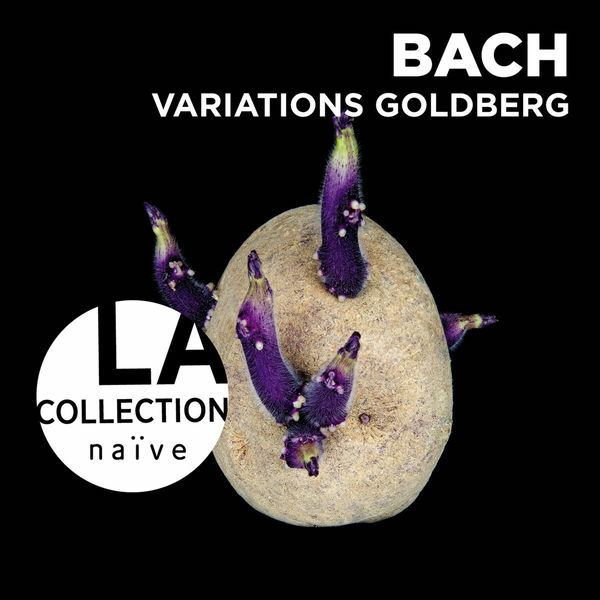 Given how few solo recordings he’s made, you’ll be surprised to see that he has recorded the Goldberg variations twice, in 1992 (recently re-released on the Naïve label) and in 2003 on the Mirare label. Which one to get? Honestly, I don’t know, and I’m going to bail out and say, if you can afford it, both. Both are performances that trump pretty much all of what I’ve heard elsewhere. 1992 is occasionally more energetic, 2003 more reflective, but both are just superb. In the booklet to the 2003 edition it is mentioned that the Goldberg’s are a work that “he’s played more often than any other since childhood”. Malcolm Gladwell in his book Outliers has written about the 10,000 hours it takes to truly master something. While this claim has recently been challenged, I suppose this is still one of those examples of this rule. You can find the recordings here and here as downloads and here in physical form (1992 recording only, the 2003 seems to be harder to find on CD).